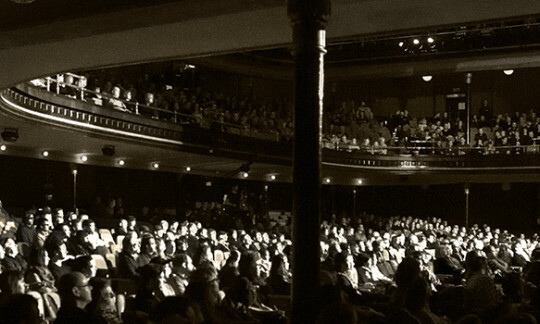 The Royal Canadian Military Institute, in conjunction with Roy Thomson Hall, are delighted to present UNCONQUERED, an afternoon of military band music in celebration of Invictus Games Toronto 2017. 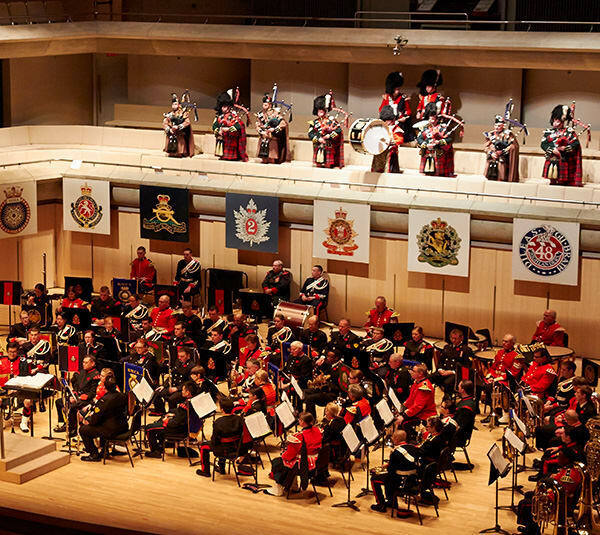 This Massed Military Band Spectacular will feature some of the best Canadian military bands joined in an afternoon of musical celebration. The event will be hosted by Lloyd Robertson and feature a performance by the Canadian Military Wives Choir. A wide range of military displays will be open for viewing in the Roy Thomson Hall lobby beginning at 12:30 PM. Established by His Royal Highness Prince Harry, The third Invictus Games will be held in Toronto from September 23 – 30, 2017, the only international, adaptive, sporting event for wounded, ill and injured, active duty and veteran, military members.